China Investment Corporation has closed out its holding in Blackstone Group (NYSE:BX ), according to the Financial Times. It ends an 11 year investment by China sovereign wealth fund, which acquired a 9.9% stake in Blackstone in 2007 for $3 Billion. Blackstone’s portfolio is composed of riskier assets that aren’t performing well in totality. We think that as the cycle turns and interest rates continue to trend higher, the underlying business will lag peers in its space. There are some of the obvious cyclical risks and weigh them to near term results, and still arrive at a lower valuation. 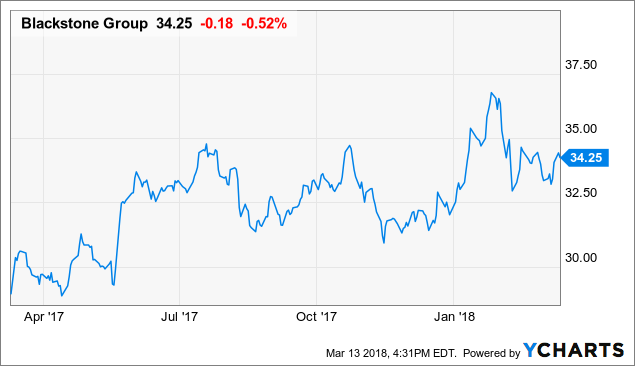 The size of the Blackstone Group (NYSE:BX) distributions provides a margin of safety to reinvest large amounts into the firm’s growth and success over the long term, even amidst a challenging regulatory environment. CWEB Analyst’s have initiated a Hold Rating for Blackstone Group (NYSE:BX) and a Price Target of $30 within 12 months.